The Knot Texas loves our Fort Worth Botanical Gardens Wedding! Check out this Fort Worth Botanical Gardens Wedding that was published in the current issue of The Knot Texas Weddings!We loved the simple beauty and nature theme of the whole event. Congrats Briana & Brad! A Engagement Session is supposed to capture you as a couple, a snapshot into your relationship. Friends and family will feel like they know you better, what you love to do, how much you love each other… Don’t be afraid to let us help you think outside the box! This is the second time we have had the privilege of shooting this beautiful family. Her sister had a gorgeous wedding at Cityplace a few years ago, but, as different as sisters can be, this wedding was a totally unique style! Just loved all the romantic touches….. Enjoy our favorite photos from Ashley and Kevin’s gorgeous country wedding! What a gorgeous outdoor wedding! Jessica and Steven’s big day took place at the Dallas Arboretum, a perfect location for this intimate wedding. Here are some of our favorite photos! Laura and Sean’s beautiful wedding took place at The Gaylord Texan. This hotel gracefully combines landscaping with architecture, creating the perfect venue for this couple. Here are some of our favorite photos! Trude and Cade’s gorgeous wedding at Old Red Museum made for a perfect venue! 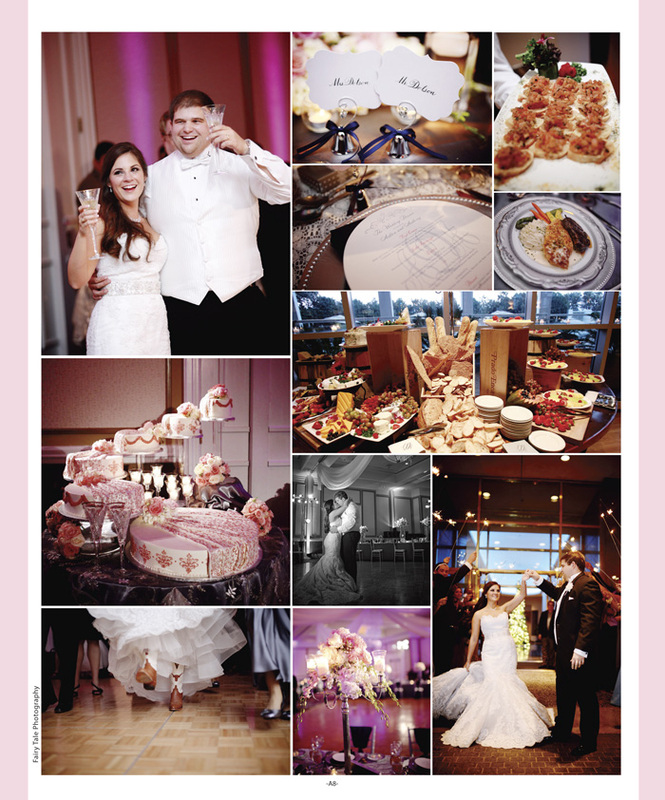 It was such a joy being a part of this couple’s big day, here are some of our favorite photos! Ingrid and Julien were surrounded by loved ones during their wedding at Ashton Gardens, but the fun didn’t stop there! The newlyweds then traveled to France where the festivities continued! Here are some of our favorite photos from Ingrid and Julien’s romantic wedding! Published!!! 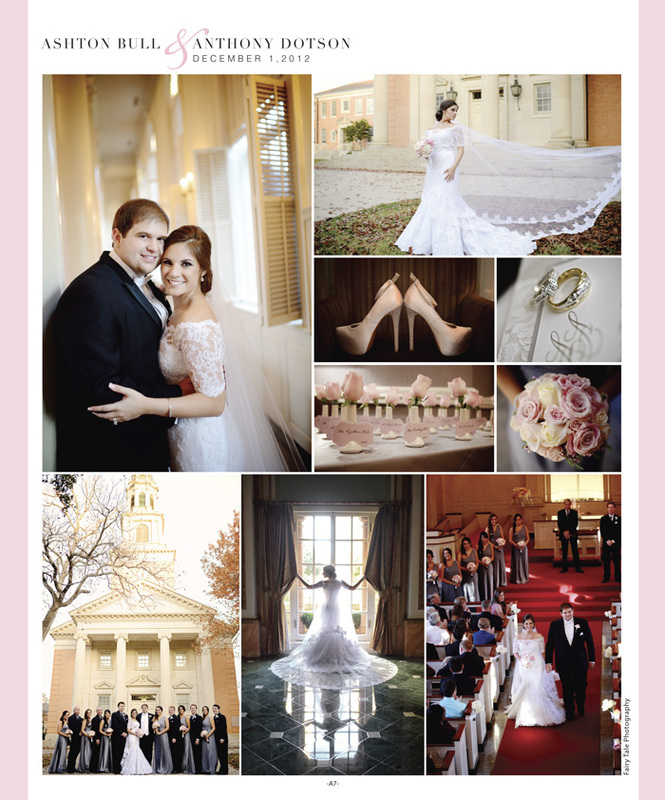 Check out this precious article on Ashton and Tony’s gorgeous wedding; featured in Brides of North Texas Magazine!